Can Your Remote Key Fob Be Compromised By Thieves? 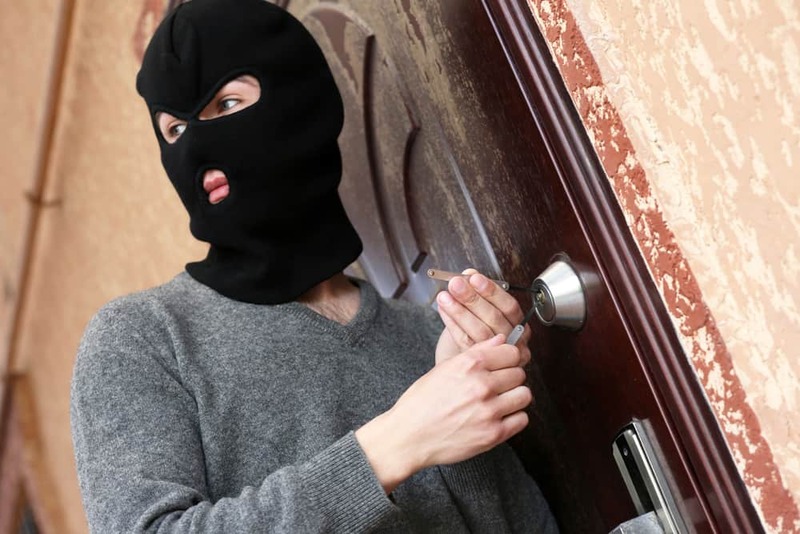 Technology offers a lot of conveniences, but unfortunately, it also makes it easier for thieves to operate. Key fobs let you remotely control your car from a distance and in many newer vehicles are also used to start the engine. Savvy criminals have figured out how to intercept the signals given off by a key fob and can use them to compromise your vehicle. Prevent would-be thieves in Seattle by securing your remote key fob and your vehicle. Car key fobs work by emitting a wireless short-range radio signal to a vehicle. A receiver in the car accepts the signal, and this triggers a specific action. Each car requires a different code to perform various functions, such as to lock or unlock the doors, activate the alarm and more. A key fob needs to be synced to a specific vehicle to work. Many newer vehicles have keyless start. For this function to work, the key fob needs to be inside the vehicle. When both the brake and the ignition button are pressed, and the key fob is present to emit a signal the car will start. For many vehicles, key fobs have gone from being a convenience item to a necessity. If your key fob is broken or lost, we can repair or replace it. A key fob usually needs to be within a close range of the vehicle to perform essential functions, like controlling the locks or the alarm. A criminal can intercept and increase the scope of a key fob signal through the use of a power amplifier. This allows a thief to unlock the doors of a vehicle simply if the fob is nearby, but even if they do not have possession of the key fob. This method also will not trigger an alarm, because the vehicle is technically being accessed using the fob. A power amplifier is a simple device that can easily be purchased online or at a consumer electronics store. They have legit uses, such as increasing power in a home or car stereo setup, or to extend the reach of a home wi-fi network. When used to increase the signal strength of a car key fob a criminal can unlock the vehicle’s doors when your key fob is up to 300 feet away. For instance, you can be home watching TV, but if your car key fob is within 300 feet or so of your parked car, a thief can gain access to your car vehicle even if you locked it. Once a criminal is inside your car they can steal anything in the vehicle, or they can potentially take the car itself. The solution here is to block the signal emitted from the key fob. Without a signal, there is nothing for thieves to amplify and use to gain access to your car. Wrapping your key fob in aluminum foil is a low-tech solution that will block the signal. Some experts claim placing your key fob in the freezer will efficiently block the signal when you are home. Signal blocking bags or wallets achieve the same goal, are more durable, can be used when you are away from home and look more professional. All cars built and sold in the United States from 1996 on must be equipped with on-board diagnostics (OBD). Mechanics can connect to an OBD system for information about issues relating to the mechanics and performance of the car. Insurance companies can collect data from an OBD system to learn what was happening in the vehicle leading up to an accident. An OBD system also serves as a gateway to the vehicle-specific codes programmed in the key fob. The OBD system is accessed via a port located under the steering column. If a criminal breaks into a car either by amplifying the key fob signal or the old fashioned way and breaking a window, they can potentially connect to that vehicle’s OBD. If that happens, it is possible to download the codes to control the key fob. This data can then be uploaded to a new fob. For vehicles that have keyless start, the criminal would have complete control over the car. To prevent tech-savvy thieves from hacking into your vehicle’s computer you can secure the port. Locking covers that are secured with a key can be placed over the connector port of an OBD system to prevent anyone from plugging in. The cover would need to be removed for maintenance purposes. Key fobs are handy and make it easy to secure your car. For some vehicles, they are even necessary to turn the car on. The convenience has a tradeoff in the form of making the car more vulnerable to thieves. Taking precautions to protect your key fob and your OBD system can ensure your vehicle, and everything in it remains safe and secure.